My name is Jeremiah and I am the author and creator of Monsters Walk Among Us. Two years ago my life was turned upside down as I was introduced to the reality of the spiritual forces of darkness in this world. If your new to this blog, I suggest starting with “My Story” That series chronicles my initial plunge into the supernatural world and where it led me. After this revelation, I began writing with hope to share my experiences with the world. 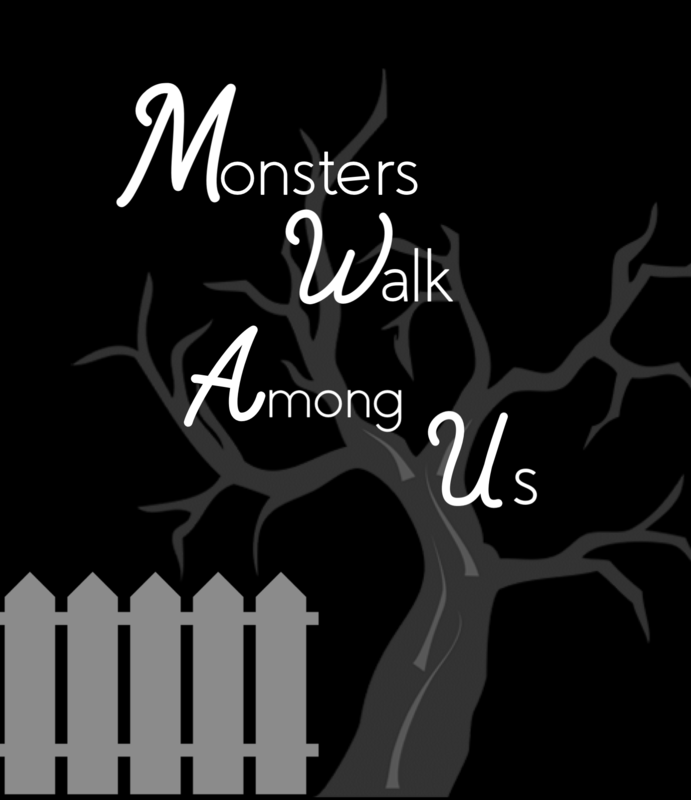 The mission of Monsters Walk Among Us is to raise awareness to the reality of the evil forces present in everyday life and how they affect us mentally, physically, and most importantly; spiritually. I also hope to help people who may be experiencing supernatural interference in their lives, find their freedom. If you or anyone you know have experienced anything like the stories in this blog, there’s three things I’d like to share with you. 1: You’re not crazy. You’re not weird. You’re not a freak. And possibly the most important thing I can tell you is; you’re not the only one. 2: What your experiencing is very common. Most people who encounter spiritual terrors do not talk about them. They sometimes try to write them off as mental disorders, a crazy dream, or they simply try to ignore it. The problem is that these disturbances will never go away if not properly addressed. They will only get worse and more evil the longer they are allowed to fester. Much worse. 3: There is a solution. Demons and devils and a defeated and disarmed enemy. As you continue reading we will talk about how I personally have overcome evil spirits and how I have seen/helped others do the same. Feel free to contact me through this website or through email! I’d like to hear about your experiences. I am also willing to offer advice on how to resolve them if you would like. Before we chat, I will make this commitment to you. I will believe whatever you tell me in regards to spiritual attacks/issues. I believe you. I’ve seen it for myself. Even if you describe things that I have not seen, I will still believe you. It doesn’t matter how “crazy” your experiences may sound. Try me! You will never be met with any sort of judgment. Nobody’s perfect (certainly not me). You will not be preached to. Your stories will not be shared with anyone. Ever. While I do write about the spiritual experiences that I’ve witnessed, I only do so with explicit permission. Your privacy will be respected 100%. I will never ask for any personal information. You don’t have to give me your real name or any specifics about yourself. Heck, you can even whip up a fake random email address to contact me with. There is a great website called “TempMail” which allows you to email anyone without using any personal information. I’m here to help. Let me help you! I’m passionate about assisting those with spiritual dilemmas, emotional dilemmas or personal issues. I offer 100% free consolation via email. I will respond to you as quickly as I can! I look forward to talking with you soon!